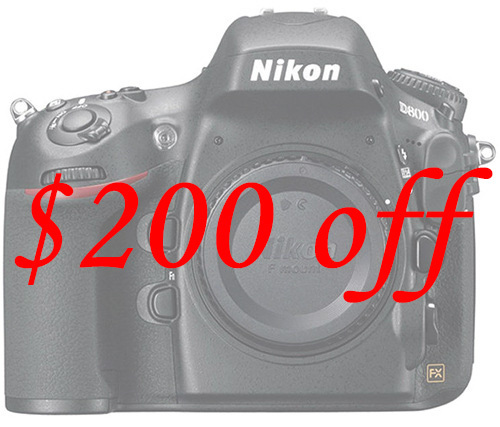 At 2012 Christmas shopping season, Nikon D800/D800E had a price drop for $200 off. Now the $200 price drop shows up again, you can get D800 / D800E deals today. You can see more price tracker for Nikon D800 and D800E. Next Next post: Nikon D7000 discontinued in Australian retailer, D7100 coming ?